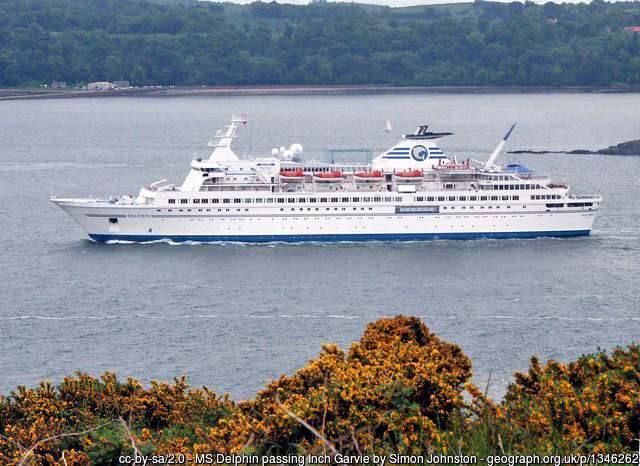 If your cruise itinerary includes Edinburgh as a port of call, we can offer you a variety of fishing shore excursions, with pick-up and drop off from South Queensferry or Leith, through our trusted partner Alba Game Fishing. 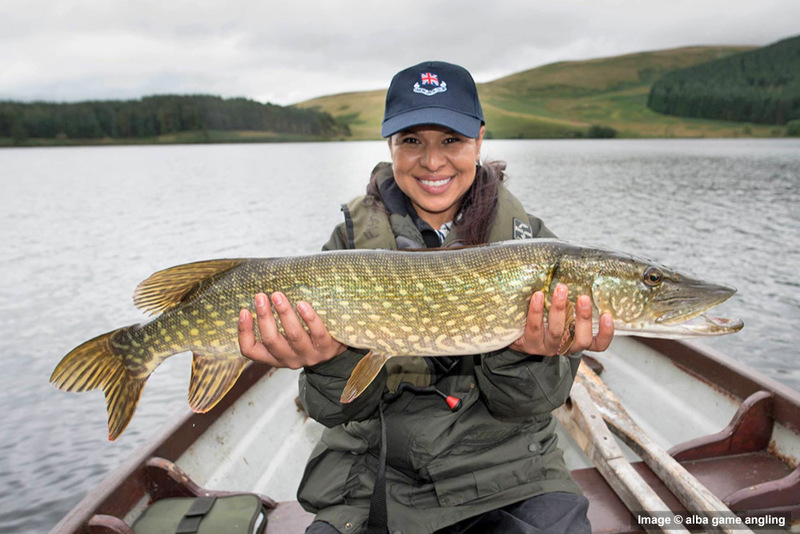 Whether you are an experienced fly fisher or beginner wanting to try fly fishing for trout on a private loch, or to fish for Atlantic salmon on one of the world's most famous salmon rivers, or to get 'up close and personal' with Scotland's biggest freshwater predator, we have a fishing experience to suit. 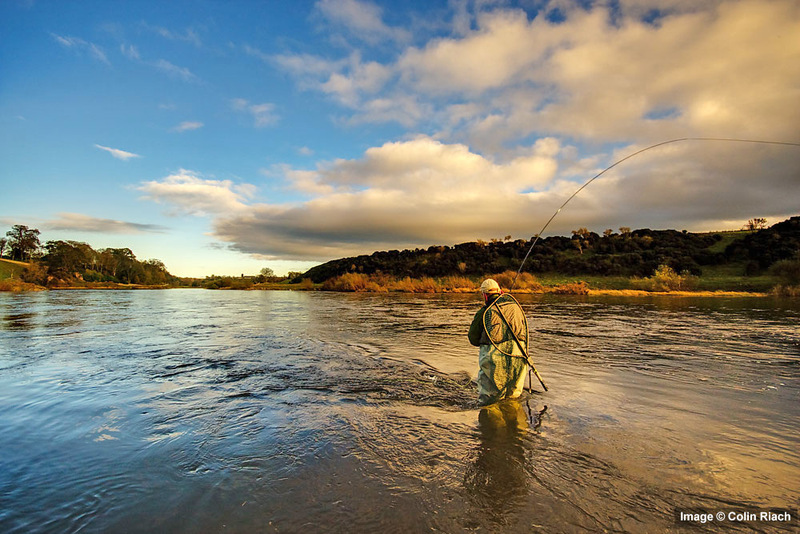 We will provide you with premium fishing tackle, waders (if required) and waterproof jackets. our guides are professional and punctual, ensuring a stress free experience. 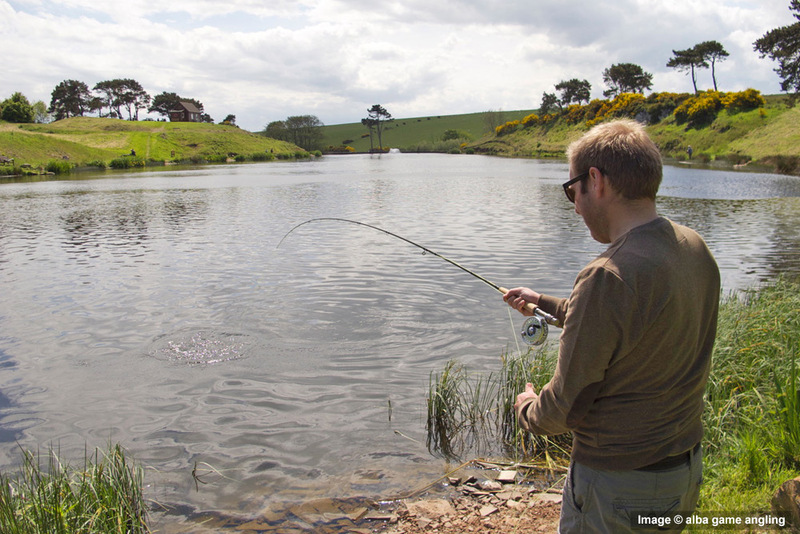 This chance to taste the best of fishing in Scotland and enjoy open spaces and fantastic scenery. 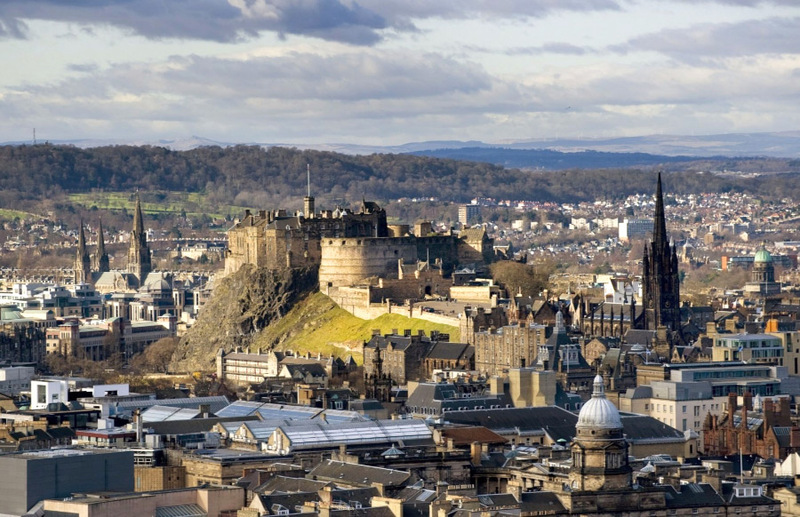 Our Edinburgh shore excursions are designed for single anglers or pairs, but we may also be able to cater for larger groups, so please enquire. All of our excursions, but particularly salmon fishing on the River Tweed, are subject to availability, so advance booking is essential. For further information or to book your excursion, please send us an enquiry. Exclusive 6 hour excursion to fish for trout on a private loch, offering lively fly fishing for brown and rainbow trout. The setting is rural and peaceful, ideal for beginners or experts. The fish are free-rising and can be caught using dry flies, small nymphs or midge pupa. This excursion/rate is designed for two anglers. 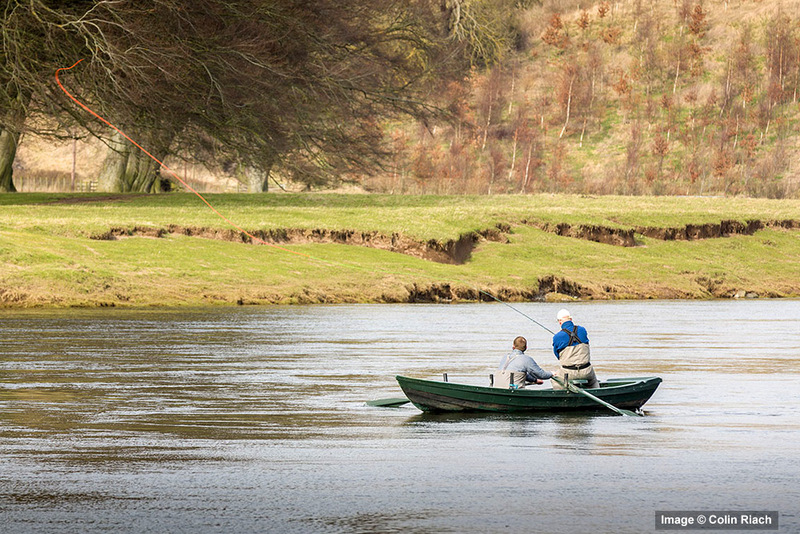 An exclusive excursion to fly fish for Atlantic salmon on the iconic River Tweed, one of the 'Big 4' Scottish salmon rivers, which has provided an important historic legacy to fly fishing and salmon fishing world-wide. Pricing for this excursion will be dependent on availability and pricing on different beats of the River Tweed, which is highly variable. Once we have established your date and requirement, we will assess salmon fishing availability, then advise you with a quotation. 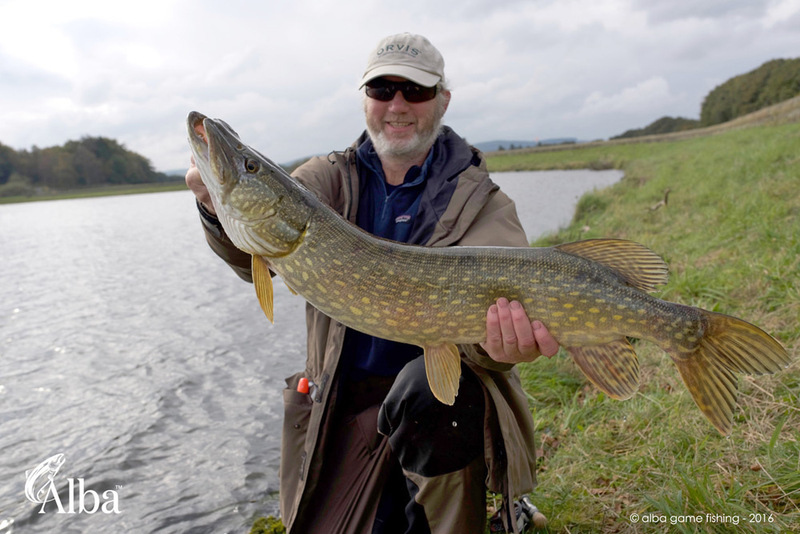 An exclusive excursion to fish for pike on a beautiful private loch set in a wilderness. It's the perfect stage for unparalleled sport with this magnificent species, with fly, bait or lure. These pike average 8-9 lbs with 15-20 lbs not uncommon. Guiding will be provided by an Orvis/Sage or SGAIC endorsed fly fishing guide. For packages for 3 to 4 anglers we will provide an additional fishing guide to ensure sufficient personal attention. For most of our trips, single anglers are welcome and can book an exclusive salmon fishing or boat/guide hire package at a supplemental rate. They can also be accompanied by one non-fishing guest at no additional charge. Full Day Trips - Excursion pricing includes pick-up from and return to your ship, tackle hire, fishing permits, lunch and refreshments. Half Day Trips - Excursion pricing includes pick-up from and return to your ship, tackle hire, fishing permits and refreshments.